IGNITE COLLECTIVE – PRODUCTION CALL OUT! Fresh after the success of our sold out Sydney and Perth seasons of Paper Doll and critically acclaimed YEN at KXT, New Ghosts Theatre Company launches IGNITE COLLECTIVE, a ground-breaking initiative that partners emerging and established female playwrights and creatives to create works for female actors, between the ages of 20-30.
committed to creating new works to fill this industry gap. With actor call back auditions underway, New Ghosts is now on the hunt for talented female identifying Directors, Production Managers, Production Assistants, Stage Managers, Sound, Set, Costume and Lighting Designers to join the collective, and help us create a supportive, creative, and collaborative space for our fellow female artists. Under the stewardship of New Ghosts Artistic Director Lucy Clements and Executive Producer Loredana Cross, New Ghosts have brought the incredible writing talents of Gretel Vella (screenwriter for Doctor Doctor, winner of the 2018 ATYP Foundation Commission), Emme Hoy (STC Emerging Writer’s Program, recipient of the 2017 Belvoir Philip Parson’s Fellowship), Katy Warner (Shortlisted for Theate503 Playwriting Award & Green Room Award, winner of Melbourne Fringe People’s Choice Award & WA Touring Award) and Natesha Somasundaram (2018 MTC Resident Playwright) to create new works specifically for these strong, creative and talented women, that we are now on a mission to bring into this collective. The first production of IGNITE COLLECTIVE will be in December 2019 at Kings Cross Theatre, and the collective will develop and present 4 new works annually. Payment will be profit-share with an aim to secure funding for 2020 and move to award wages. We are looking for one experienced director to join the team of IGNITE. The successful candidate will work with two of our playwrights throughout 2019 to develop two new scripts, which they will then direct the debut in 2020. This will be an ongoing position aiming to take the role of Director on two of our four productions per year. Experience working in the development process alongside playwrights is essential. We are looking for two experienced Production Managers and two experienced Stage Managers to join the team of IGNITE. Candidates with experience in both fields are welcome to apply for both positions. The first production successful candidates will work on. will be in December 2019 at Kings Cross Theatre, followed by two of the four IGNITE productions per year going forward. We are looking for one production assistant to join the team of IGNITE. Production Assistants will work under Executive Producer Loredana Cross to deliver our December 2019 production at the Kings Cross Theatre, and two of our four productions per year going forward. The position is open to emerging Production Assistants looking to up skill in the role of theatre producing. We are looking for two experienced Set and Costume Designers to join the team of IGNITE. Candidates with experience in both fields are welcome to apply for both positions, though the role will be split for our first production. The first production successful candidates will work on will be in December 2019 at Kings Cross Theatre, followed by two of the four IGNITE productions per year going forward. We are looking for two experienced Sound Designers to join the team of IGNITE. The first production successful candidates will work on will be in December 2019 at Kings Cross Theatre, followed by two of the four IGNITE productions per year going forward. We are looking for two experienced Lighting Designers to join the team of IGNITE. The first production successful candidates will work on will be in December 2019 at Kings Cross Theatre, followed by two of the four IGNITE productions per year going forward. If you are a female identifying creative and would like to be a part of IGNITE COLLECTIVE send us your CV by emailing newghoststheatreco@gmail.com, with the subject line ‘PRODUCTION EOI IGNITE COLLECTIVE’. Expressions of interest are open until 31 March 2019 with interviews taking place shortly after. 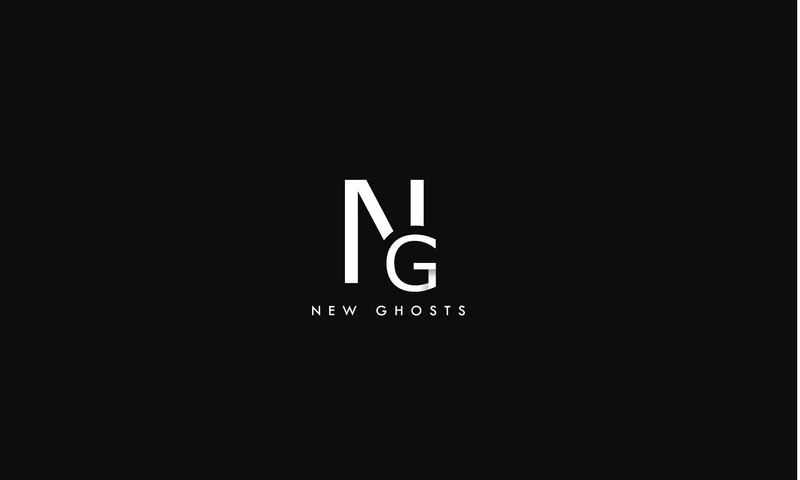 Whilst New Ghosts strive to see as many creatives as possible, interview places will be limited.